Travel Notice- Pennsylvania Small Parks Tour. Hey folks, just a quick travel notice so you don't wonder why we're quiet for a few days! The ISI team is heading back on the road. 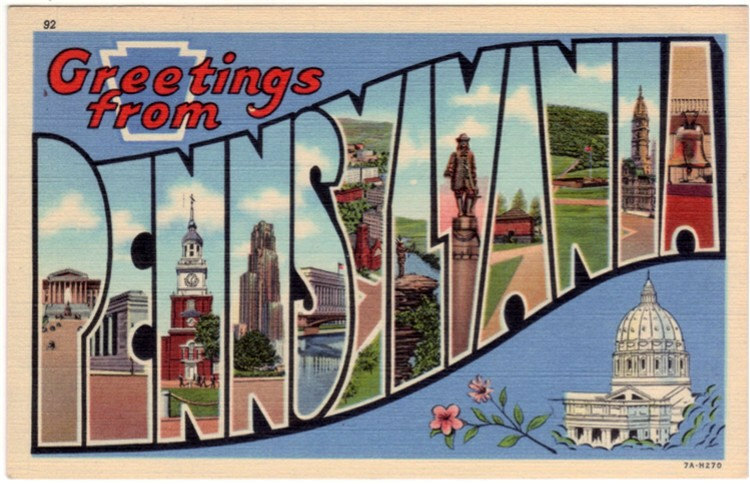 This time we're going around our home state of Pennsylvania and doing our own "Small Parks Tour". Meaning we're skipping most of the 'big' parks and we'll be traveling around to the smaller, independent amusement parks in the state. So far on the list- Conneaut Lake Park, Waldameer Park, Lakemont Park and Knoebels! So make sure you check out our "Where to Follow" section to catch us on the various social media networks and follow the adventures!